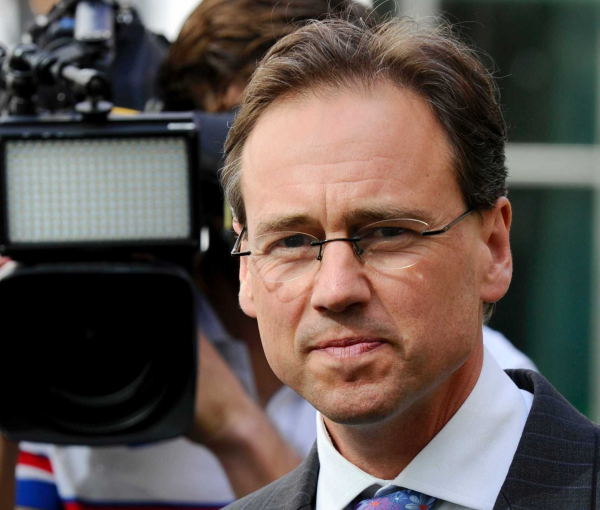 Health minister Greg Hunt has announced the government will provide an additional $170 million in funding for mental health services over the next three years. Mr Hunt said the additional funding will bring total federal funding for community mental health services over the next three years to $1.45 billion. The funding will be provided through the nationwide 31 Primary Health Networks (PHNs). The networks are independent regional health organisations that commission health services for local communities, including mental health. According to Mr Hunt, around one-in-five Australians experience a common mental health disorder each year, and nearly half of the population will experience mental illness at some point in their lives. Less than half will access treatment. In 2017–18, approximately 200,000 Australians accessed over 900,000 mental health services through local providers commissioned by PHNs. $399 million for psychological therapies for hard to reach populations. Mr Hunt said the federal government had also decided to change the way PHNs are funded to ensure key staff, including mental health professionals, no longer face the uncertainty of short-term contracts. "This will allow longer term planning, provide job certainty for thousands of people employed in the sector, and deliver a stronger mental health system," he said. Shadow health minister Catherine King said the opposition would "always welcome" funding for mental health but that the government's announcement "is in fact the existing funding." "So whilst we welcome that there'll be ongoing funding for the Primary Health Networks, what the government hasn't done unfortunately is really work with states and territories, lead a process to actually get better coordination for our mental health services," said Ms King.